The headline says it all, really. 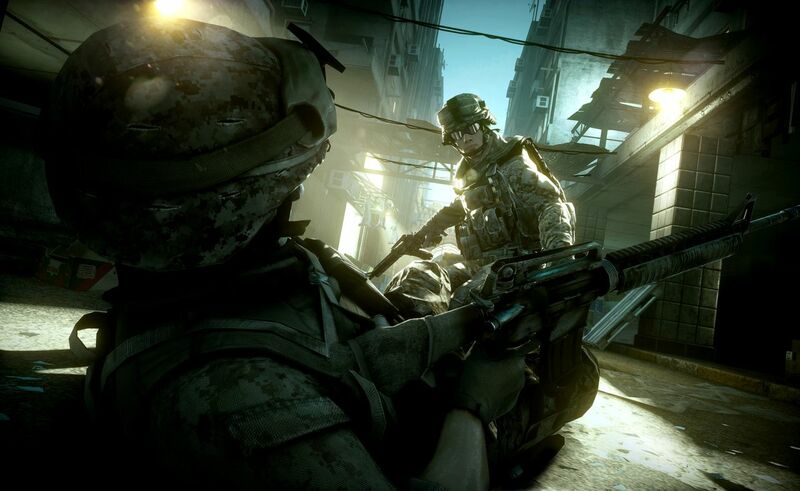 The single-player game of Battlefield 3, which hasn’t had much attention so far, will be playable with a chum. 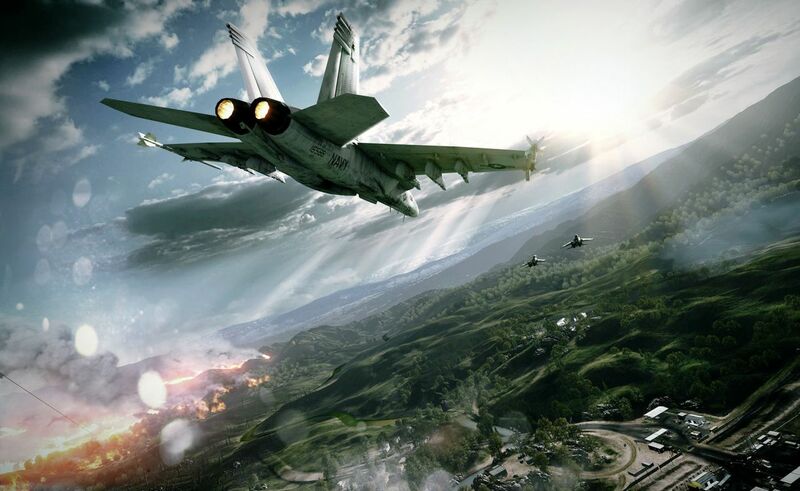 The demonstration was shown on PS3, meaning it looked nowhere near as good as the trailer that followed, with the two developers pretending to not know what they were doing (and to be playing). They totally rescued a hostage! They drove a tank together! They revived each other! But there you go – co-op. 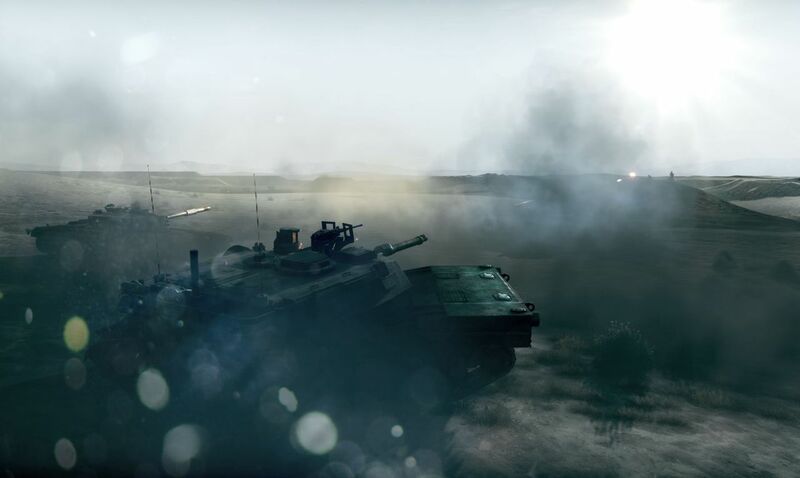 In Battlefield 3. Got it? Good. 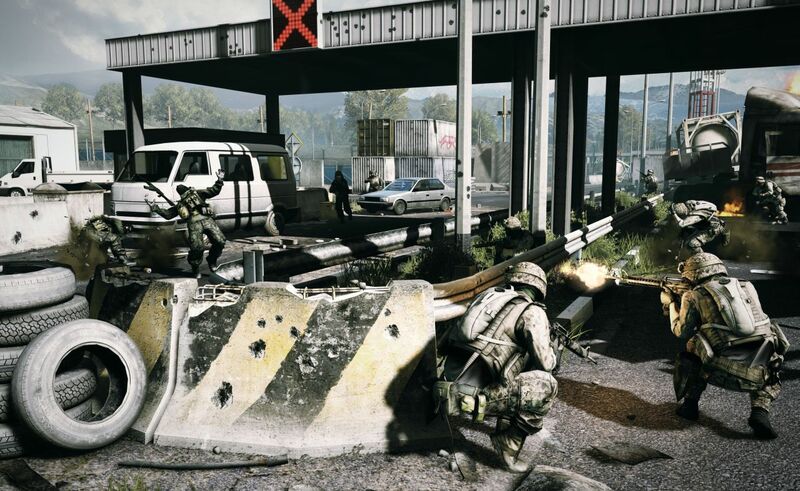 And new screenshots! Added below. 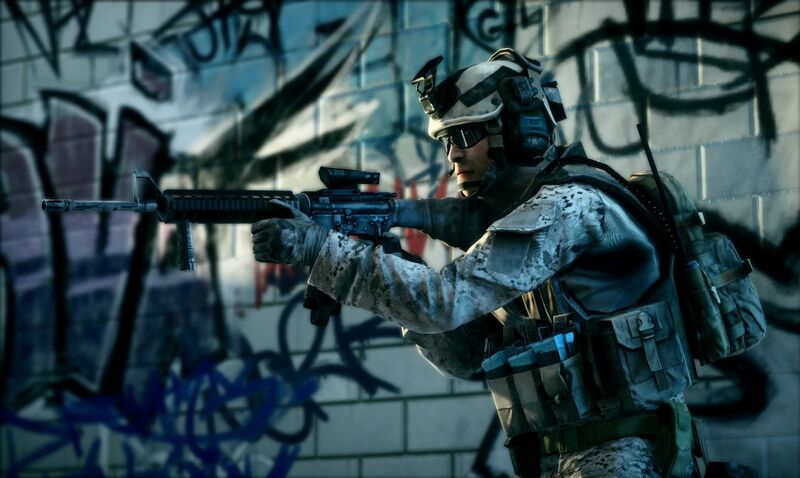 EA released eight new shots today, two of which are so awful I won’t trouble you with them. The rest are brills though! 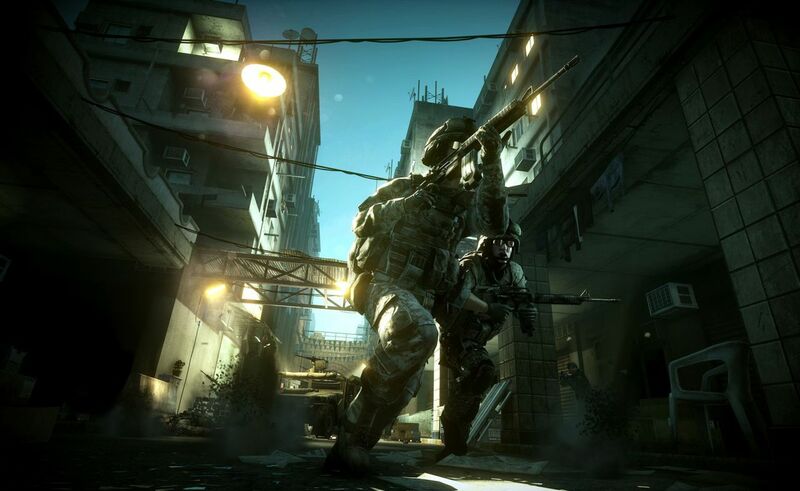 Tagged with Battlefield 3, Co-op, Dice, Electronic Arts, Gamescom 2011.